V "I can not do people but I can keep practising"
J "I can not swim yet but I can keep trying. 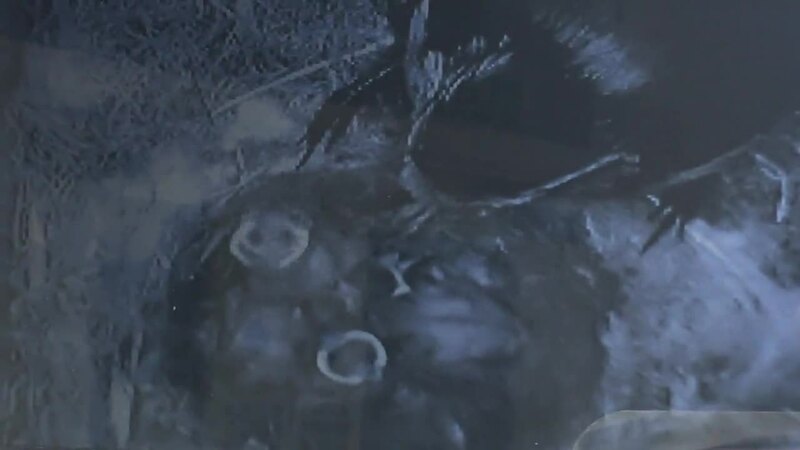 I go to swimming lessons"
H "I can not run super fast but I can keep running at playtime"
A clip from the bird cam, inside our nest box, taken shortly after hatching. "Look what I can do now...I can stand still on one leg!" On Thursday 25th January Butterfly Class had a Victorian Day. Mrs Seymour started the day by reminding the children that "Cleanliness is next to Godliness" and inspected everyone's hands and finger nails. The children made flags and sang God Save Our Queen before and after lunch. During the day we found out about Victorian toys and designed labels for a Victorian Toy Museum, practised handwriting and times tables writing with chalk. In the afternoon we made Victorian peg dolls before finishing by learning Rule Britannia. During multicultural week Butterfly Class enjoyed a variety of activities and opportunities to explore other cultures. We had Megan’s mummy come and visit us to talk about Chinese New Year and their traditions, as well as try some of the yummy food. We also had Cerys’ mummy come and talk to us about life in Hong Kong and their culture. To finish our week, Idthel’s mummy came and talked to us about traditional Indian cuisine and showed us to make a curry, vegetable rice and a traditional Indian yoghurt called Raita. We had a fantastic week and really enjoyed having our visitors. Year 1 went on a walk to the Pantiles and The High Street to support and stimulate our learning in our topic ‘Another Day at the Wells.’ During our walk we looked at the different buildings and shops we found on our way. We took photographs to record these and then use to discuss the location and history of the buildings. We went to the local park to stop for a snack and regain our energy for the walk back to school. We had fun, exploring our local area. Year one had the exciting opportunity to have a workshop based on Tunbridge Ware mosaics. A visitor from the Tunbridge Wells Museum came to school to talk about and show us some amazing examples of these. We had the opportunity to create a fox mosaic and look at some of the wonderful mosaics that are still around today. We also learnt a bit about tessellation and had a go at creating our own tessellated patterns.